A GREAT DAY IN THE SHED! 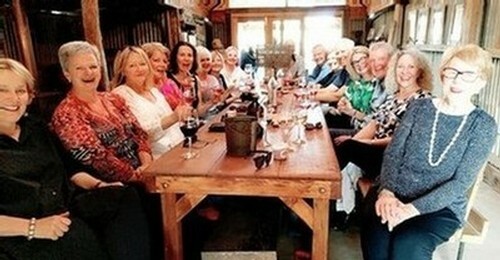 Cheers to all of our wine loving friends who ate, drank and were merry @ the Vine Vale Winemakers Shed Day. See you same time next year! 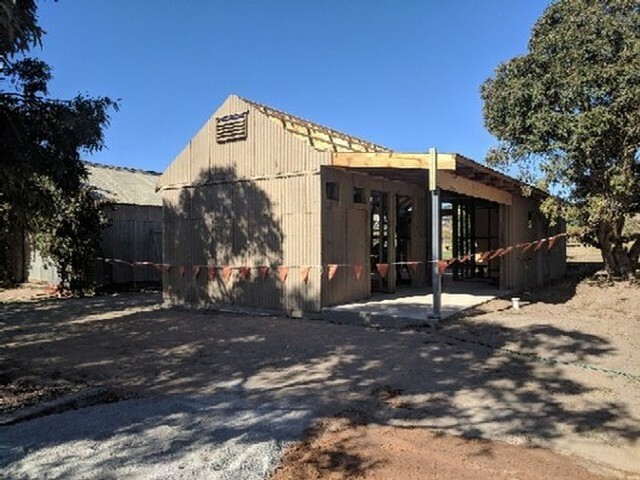 On Sunday 7th of October, Hart of the Barossa and a few of our winegrowing neighbours in the in the sub-region of Vine Vale, will open our private sheds to lovers of estate grown Barossan wine via an exclusive wine shed trail. Each of the five small producers will offer a unique wine tasting experience for visitors. An array of varieties and vintages will be showcased in the sheds of the winemakers, reflecting their authentic patch of dirt in the Barossa and distinctive winemaking style. Hart of the Barossa will be pairing our wine with live music and beautiful organic wood fired pizza, from our friends at Harborganics. 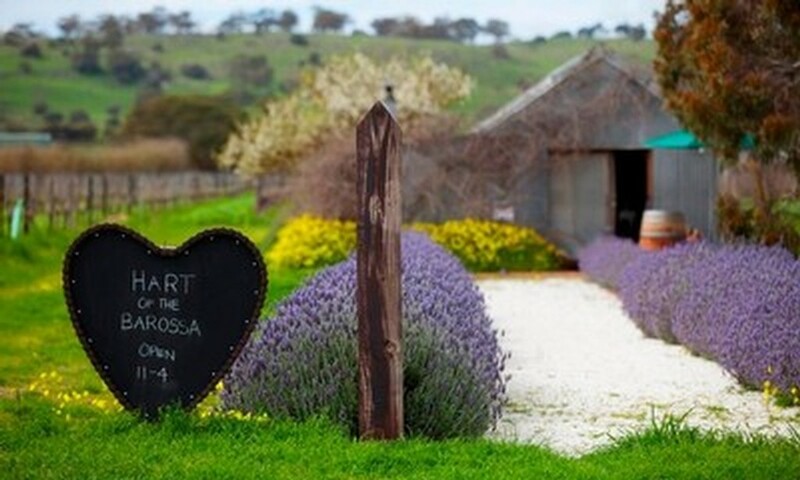 Complimentary transport between venues by Barossa Carriages. WHAT IS BETTER THAN OUR RUSTIC TASTING SHED? We’ve been busy post vintage putting the final touches to our new tasting shed amenities block and country kitchen. Built as a pigeon pair for our original 1900’s rustic shed, with a few added creature comforts. Wine lovers will soon we able to visit us more often for a unique farm-gate wine tasting experience and enjoy our distinct events. Stay tuned for new weekly opening hours and Launch Party. Like us on facebook to keep up to date. We look forward to hosting your visit and sharing a few of our favourite wines.